Cricket Thinking: What is T20 Cricket? Twenty20 is a form of cricket, originally introduced in the United Kingdom for professional inter-county competition by the England and Wales Cricket Board (ECB), in 2003. A Twenty20 game involves two teams, each has a single innings, batting for a maximum of 20 overs. A Twenty20 game is completed in about three and half hours, with each innings lasting around 75 minutes, thus bringing the game closer to the timespan of other popular team sports. It was introduced to create a lively form of the game which would be attractive to spectators at the ground and viewers on television and as such it has been very successful. The ECB did not intend that Twenty20 would replace other forms of cricket and these have continued alongside it. Since its inception the game has spread around the cricket world. On most international tours there is at least one Twenty20 match and most Test-playing nations have a domestic cup competition. The inaugural World Twenty20 was played in South Africa in 2007 with India defeating Pakistan in the final by five runs. Pakistan featured in the final again, in the 2009 World Twenty20, this time against Sri Lanka, winning by eight wickets. 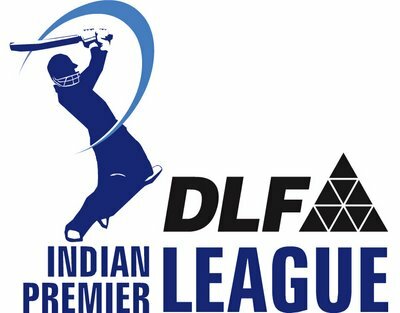 The Indian Premier League is currently the largest and most popular (in terms of attendance and television audience) Twenty20 league in the world.